As already announced at this year’s Qonnections in Orlando, BI solutions provider Qlik has now released the new version of its data visualization platform Qlik Sense. 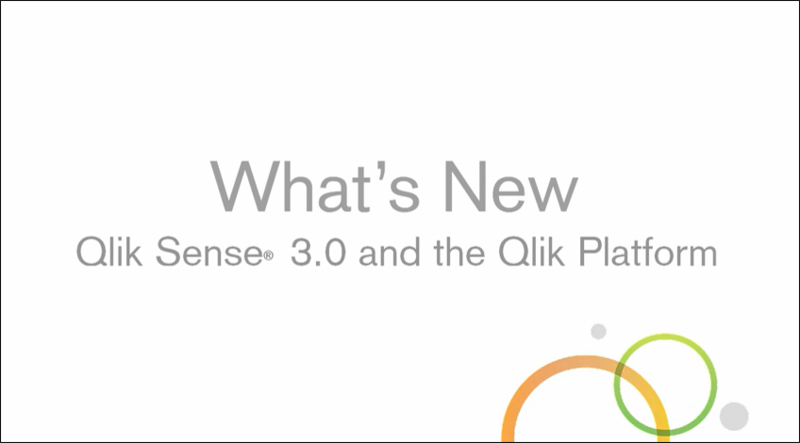 Alongside various improvements and bug fixes, Qlik Sense 3.0 offers many new user features. Qlik Sense 3.0 has new DataMarket sets, including data on the population of India, Canada, and more. The Business Intelligence platform is now available in four additional languages: Polish, Turkish, Korean and traditional Chinese. You can also change the reading direction in a Qlik Sense app to “right-to-left”. Smart Search lets you search through visualizations now. Results are returned in a gallery that lists out those visualizations in which the search terms were found. Clicking in the gallery brings you directly to the desired visualization. Qlik Sense apps can now be equipped with a new object type: widgets. Typically, these are customized KPI objects, diagram visualizations, tables and sheet navigation objects. Widgets are kept very simple in design and function, and can be created in the Widget Editor (part of the Dev Hub) without deep knowledge of development. The new visual data preparation lets you graphically integrate and analyse data by drag & drop. The various tables and datasets are displayed as bubbles that can be visually linked and related with one another. No expert knowledge of data modelling is required. Qlik Sense 3.0 lets you add a continuous timescale along the x-axis to a line chart, to provide a complete and accurate view of time-based data. This scale represents an entire period of time (including intervals without data) in a consistent dimension, and allows the user to zoom in to any point. 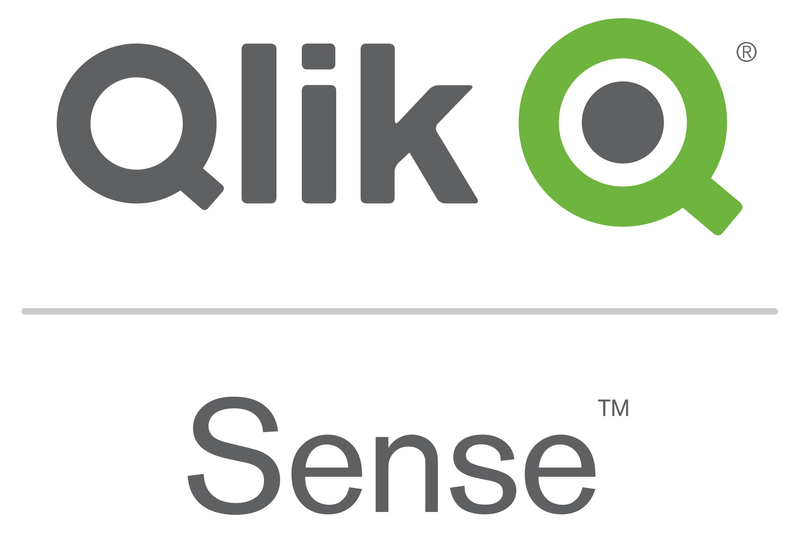 Qlik REST Connector 1.1, QlikSalesforce Connector 14.0 and QLIK ODBC Connectors Package 1.1 are now installed with Qlik Sense. This way, data can be loaded especially efficiently into a Qlik Sense app from REST data sources and SalesForce datasets. It has also been made much easier to integrate ODBC data sources. In addition to all this, the new platform features many bug fixes and technical improvements. Watch the following video to find out more about the above features and discover other new functions. 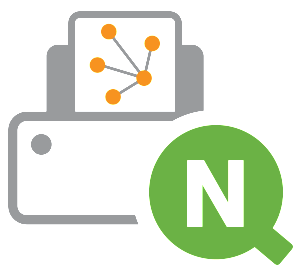 Simultaneously to Qlik Sense 3.0, Qlik has also released the new version of its reporting tool Qlik NPrinting 17.1 and the fourth service release for QlikView 12. All three products are already available. Qlik Sense 3.0 and NPrinting 17.1 are also compatible with each other.